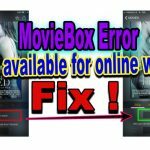 How AntiRevoke stops/fix MovieBox app getting revoked ? 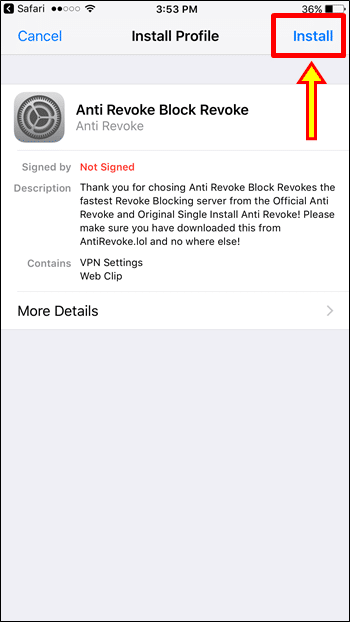 AntiRevoke is a simple VPN profile that can install on your iPhone, iPad. 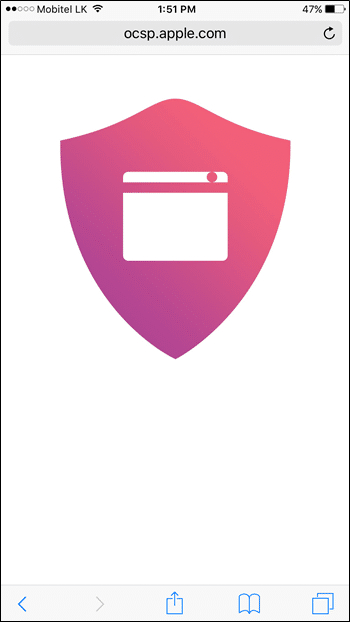 After installing, it blocks Apple servers from accessing your device. 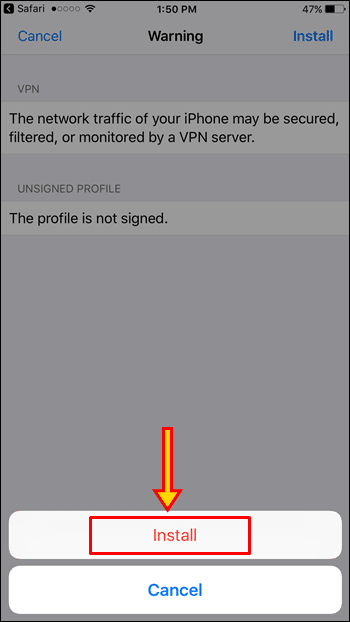 Then, Apple’s unable to communicate and find your sideloaded 3rd-party apps like Moviebox to revoke. You no need to jailbreak or a computer for This task. 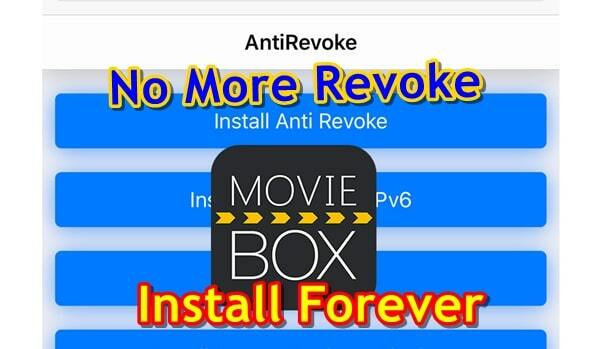 This is permanent method & no more revoke your Movie box app until keep installed AntiRevoke on your device. Note : AntiRevoke Movie box does not support for Cydia Impactor. Apple has blocked AntiRevoke and does not work any more. 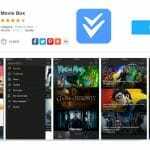 Recommend to Nesstool download and protect your MovieBox app from getting revoked. First, download & install Movie Box app on your iPhone or iPad using any online Installer. 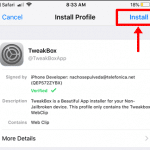 You can follow below link to get full tutorial guide for Moviebox install with Tutu app. 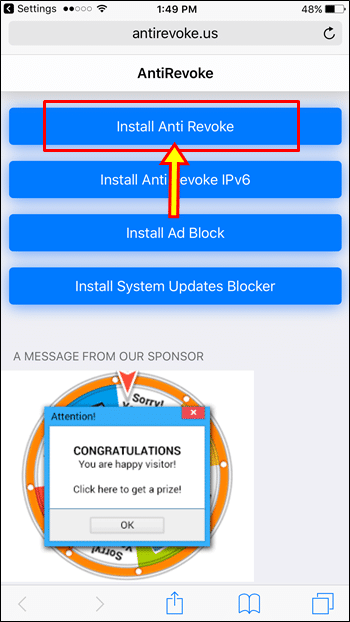 That’s it, you have successfully installed Anti revoke VPN profile on your iPhone or iPad. You no need to configure anything and all are already working. 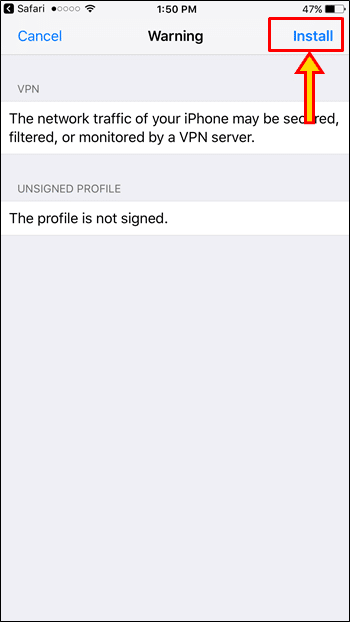 However, go to http://ocsp.apple.com Apples server site using Safari to check the status. If you got page like below means you can use Movie Box app on your device forever without getting crashed. How To Fix Movie Box Error “No available for online watch” on iOS ? We are not affiliated with vShare application. vShare is top level app store based application, this app all rights belong to respective owners. vShare, vShare trade mark owned by their company. v-share.mobi is only educational & tutorial blog that help peoples to install vShare for their devices. Our team included software Developers & bloggers. Follow us to find your solution with vShare and related applications.